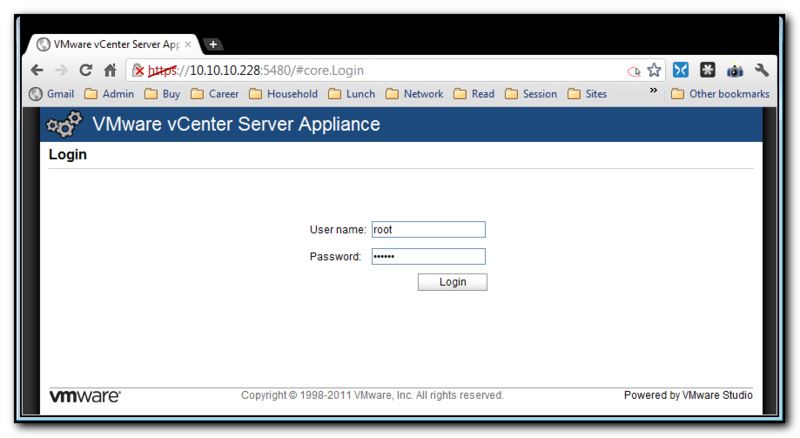 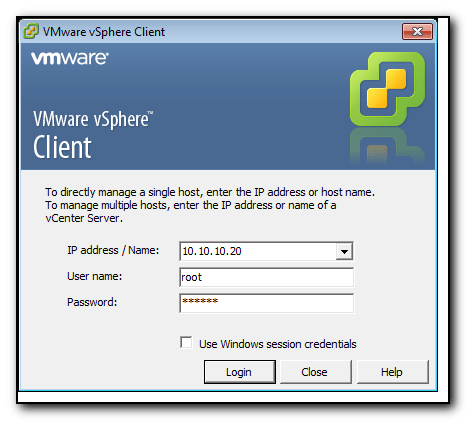 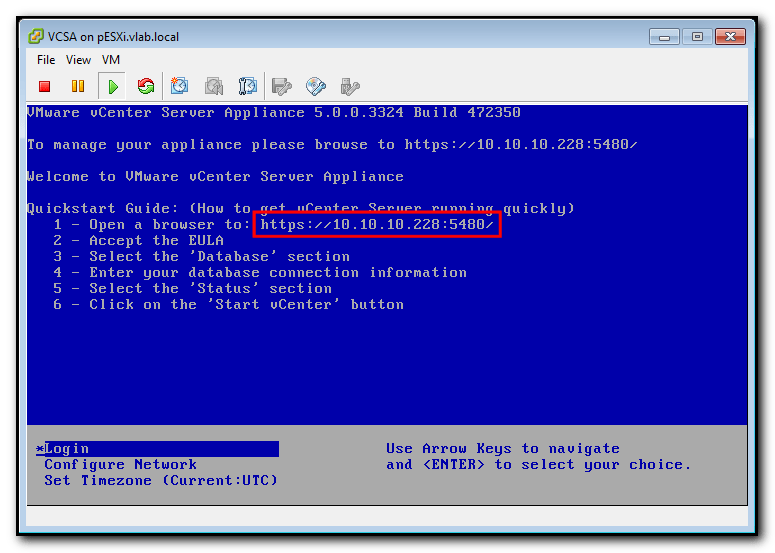 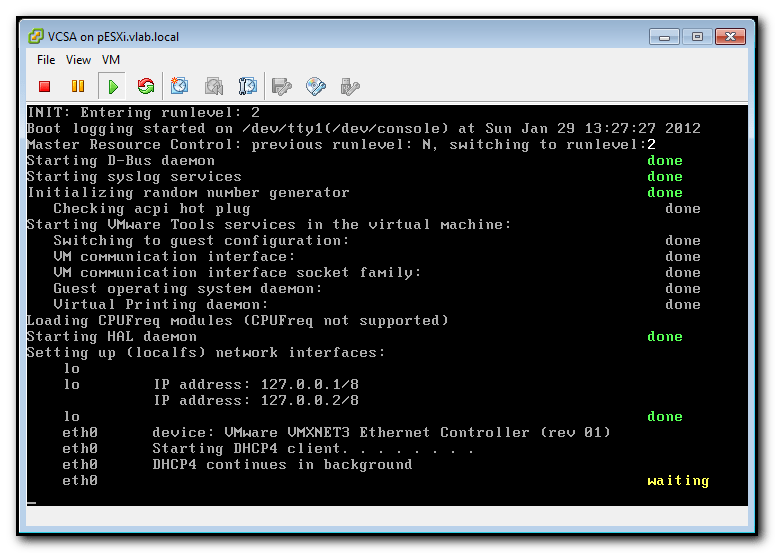 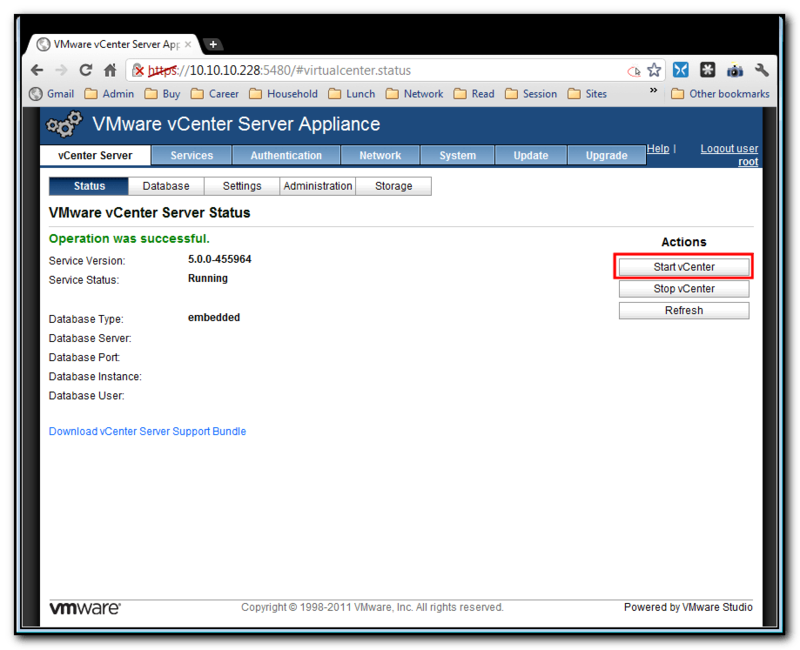 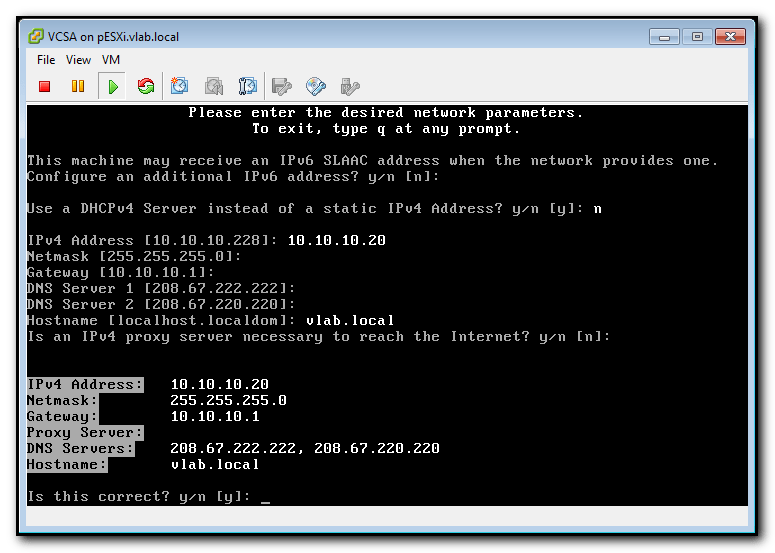 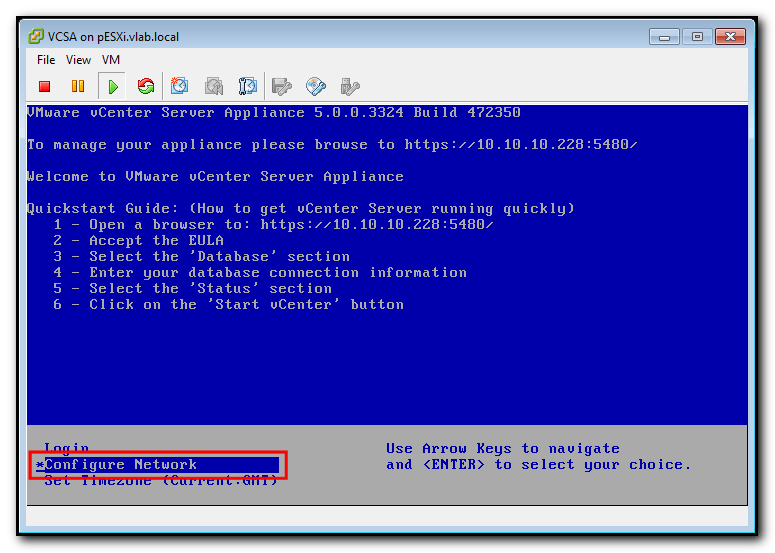 Previously I explained How to install the VMware vCenter Virtual Appliance. 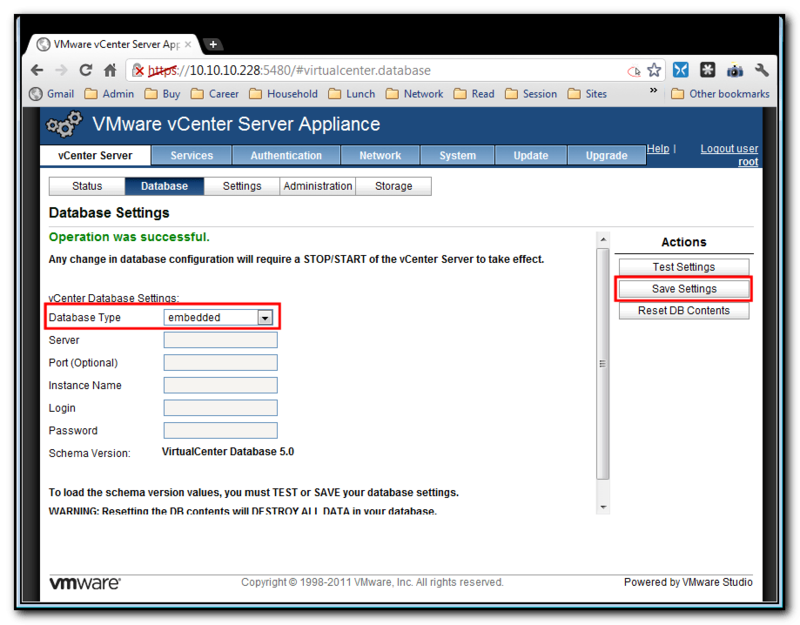 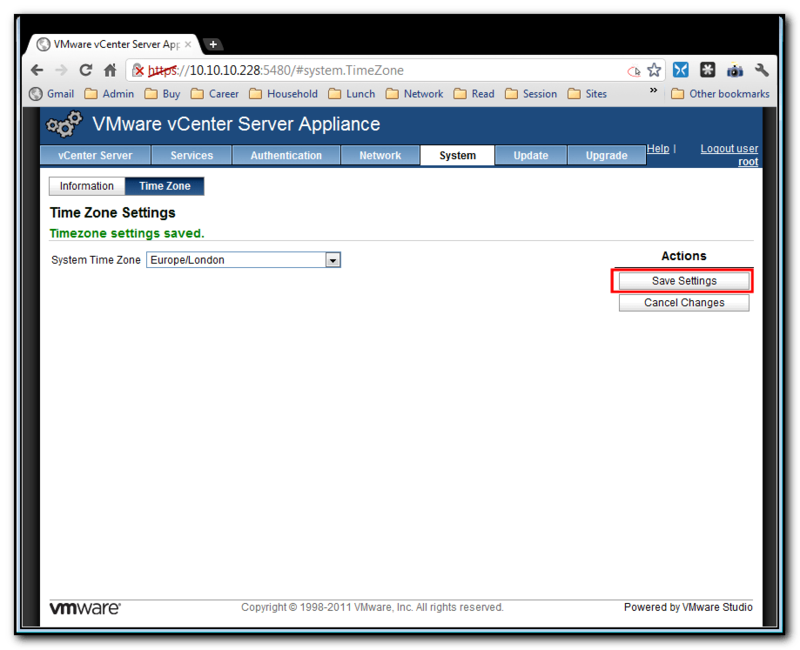 Today we’ll look at configuring the VMware vCenter Virtual Appliance. 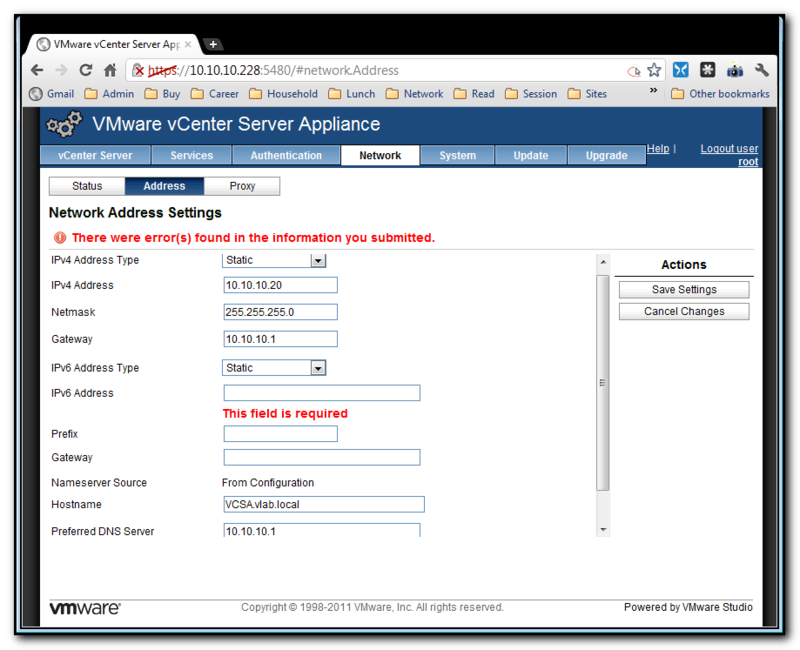 Open a browser and enter the IP address specified in previous step (eg. 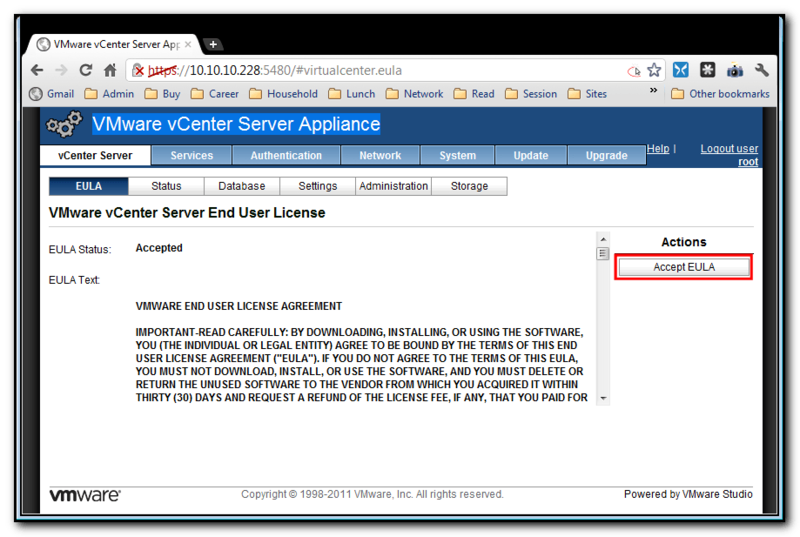 https://10.10.10.228:5480), accepting the certificate warning.